This entry was posted in Techniques & Answers and tagged Answers, Audio Techniques, Sound. ← Difference Between Speaker Cable & Instrument Cable? 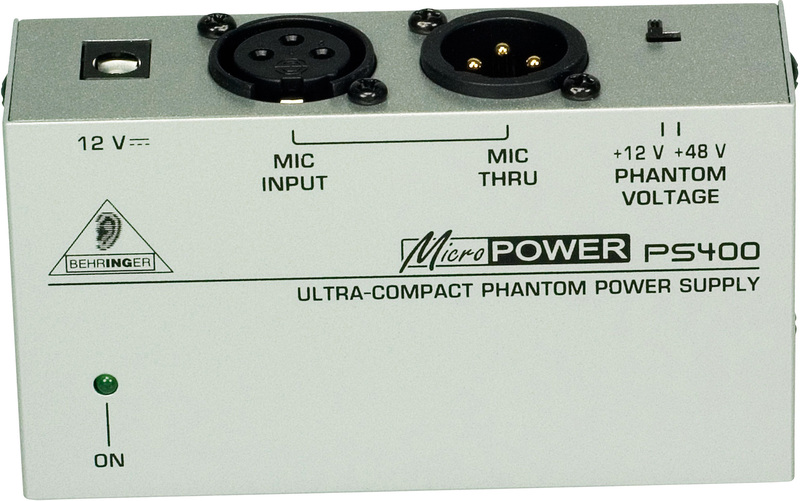 One comment to What Is Phantom Power?